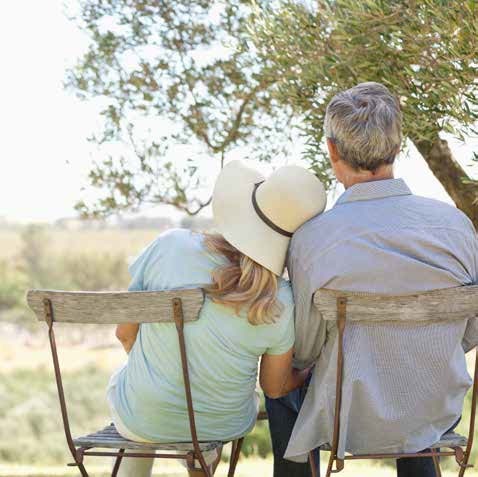 Our #1 goal is to help you understand planning for expenses related to long term care. We represent you, not the insurance companies. Long term care planning is all we do. We’re based in Riverwoods, IL and serve Hawthorn Woods, IL and all 50 states. We’ve been doing it since 1975. 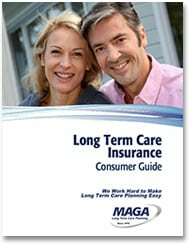 If you have a comfortable income and accumulated assets, Long Term Care Insurance in Hawthorn Woods, IL is probably a smart option for you. LTCI will protect those assets, while relieving your loved ones of the emotional and financial burden of providing care. Many financial professionals view LTCI as an essential part of a comprehensive financial plan. We provide LTC resource services in Hawthorn Woods, IL to thousands of financial planners, accountants and attorneys around the country who ask us to help them review LTCI options for their clients. Is LTC coverage a smart choice for you? Let us help you find out!